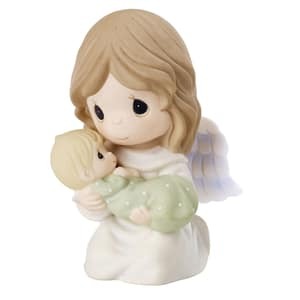 This Precious Moments figurine comes offering comfort in times of extreme sorrow. 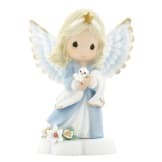 This piece expresses your sympathy, as words alone seldom do. 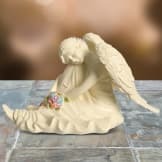 Give this figurine as a sympathy gift to anyone mourning the loss of a child, no matter how long ago.